and employment experience that will be chosen. crucial talent. These services ease hiring pressure, enabling our clients to pursue business objectives. 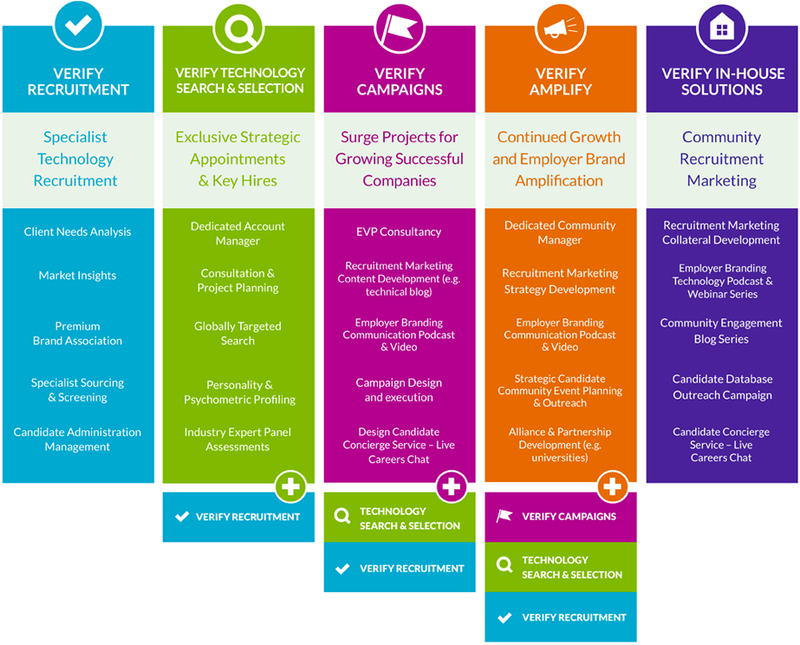 Each client is different; therefore a Verify campaign is tailored around specific visions and priorities.